Talk to a lawyer for Free 24/7 (314) 361-4242 : With more than 20 years of experience and thousands of successful cases we can help you! Hiring a lawyer helps you understand your legal options and the best strategies for full and fair compensation from an auto accident or truck accident claim. But why should you retain the services of the Hoffmann Law Firm? We offer experience and confidence built on success, and back that with the latest client services and case management technology, a commitment to personal service and dedication to every client. The law is constantly becoming more complex. In order to stay on top of changes in the law and the legal process, it is important to have a focused practice. For that reason, our St. Louis law firm only handles accident claims. 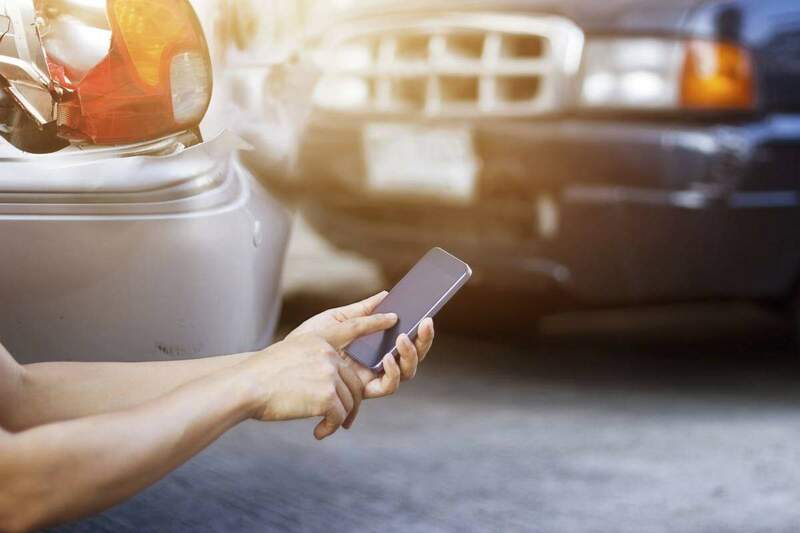 By focusing our practice on car accident and truck accident claims, we are in a better position to provide you with important information — especially information regarding the value of your claim and the strengths and limitations of your case. We utilize current technology for legal updates, case management, and instant communication with clients. Computers help us ensure we understand the latest developments in the law that could potentially affect your claim. We also make the best use of software for putting together presentations to help a jury understand the circumstances of your accident. We will take the time to understand your goals and concerns, explain your options, and let you know what to expect. We encourage questions and will take the time to guide you through every detail of the legal process, including answering questions from the insurance company, pretrial depositions and testimony at trial, when necessary. To discuss your car or truck accident claim with an experienced personal injury attorney, please schedule a free consultation by calling us at (314) 361-4242 or fill out our online contact form.